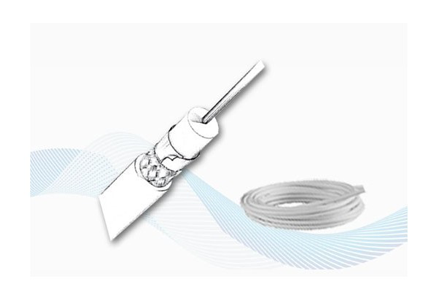 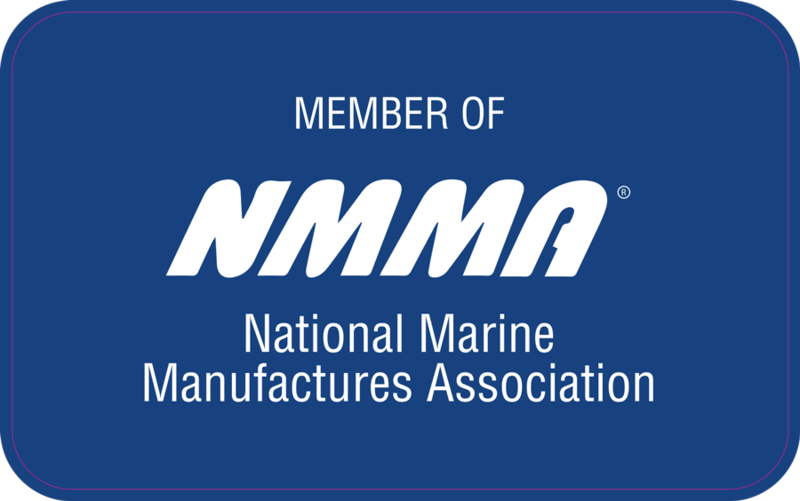 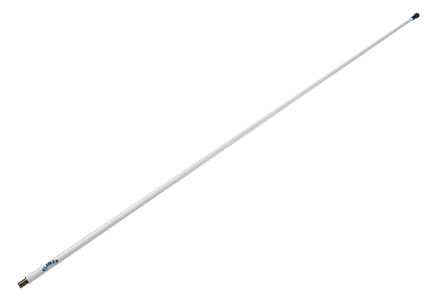 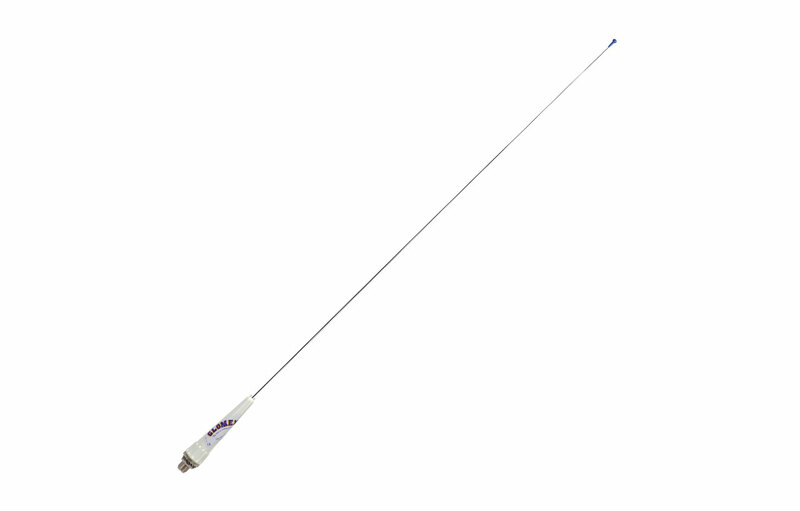 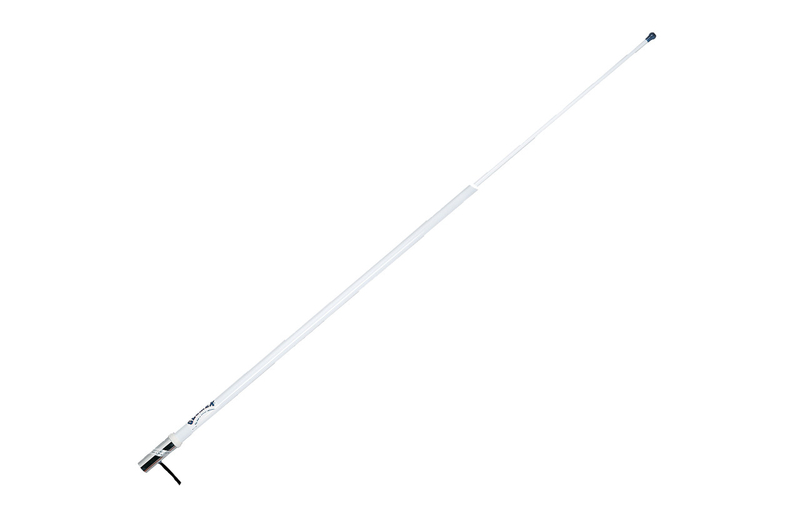 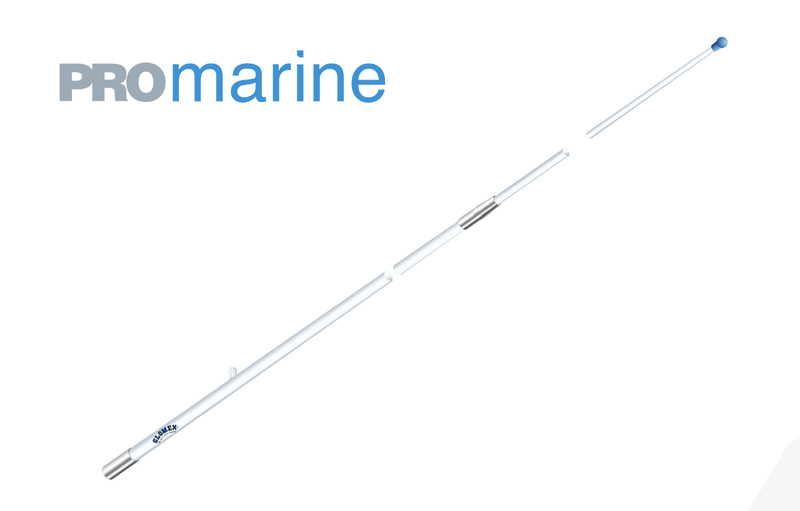 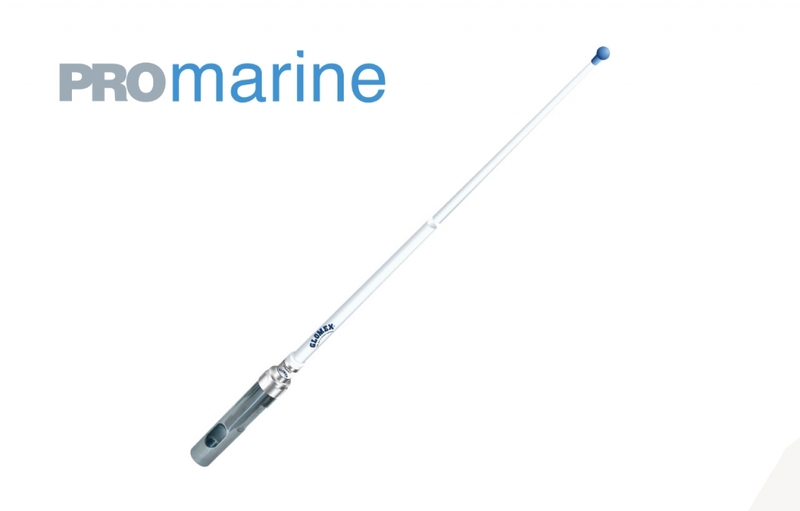 High Quality Marine Antennas • Glomex Marine Antennas USA Corp.
Glomex partners with some of the world’s leading boat builders, distributors, and dealers and has become a point of reference for the marine industry worldwide. 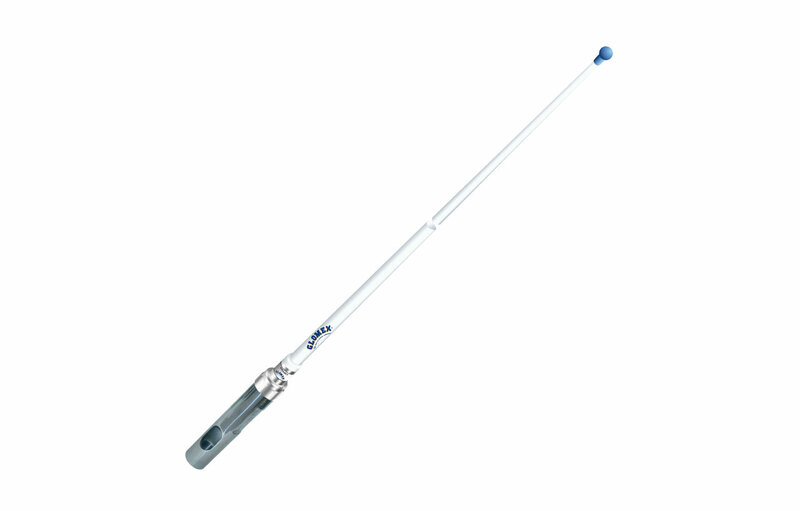 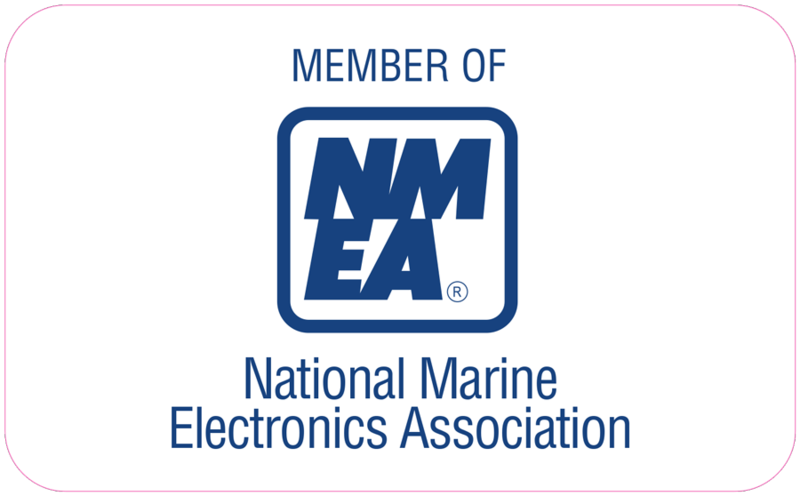 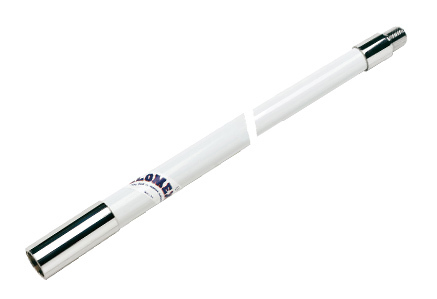 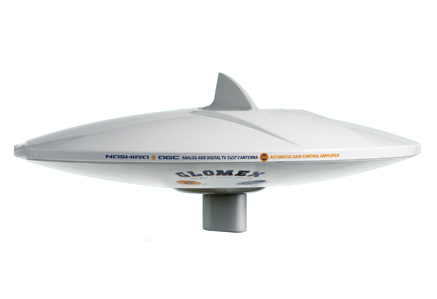 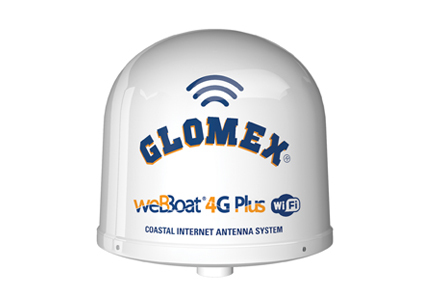 Become a Glomex Marine Antennas USA Dealer and discover all the Advantages. 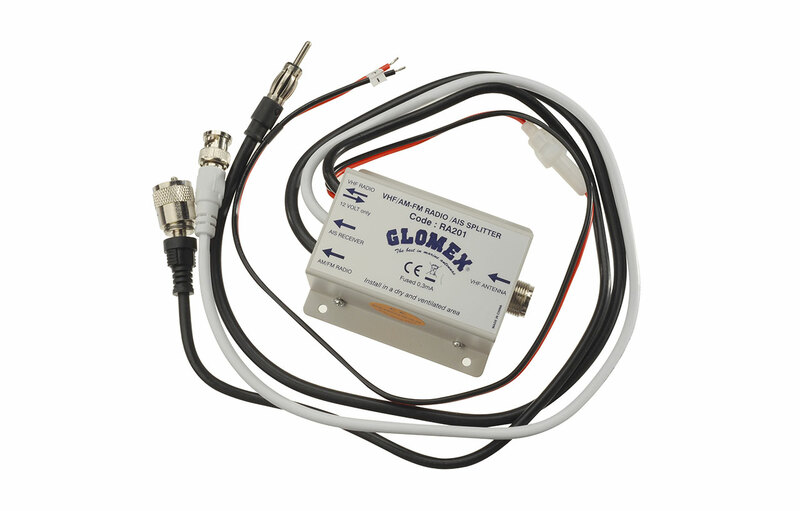 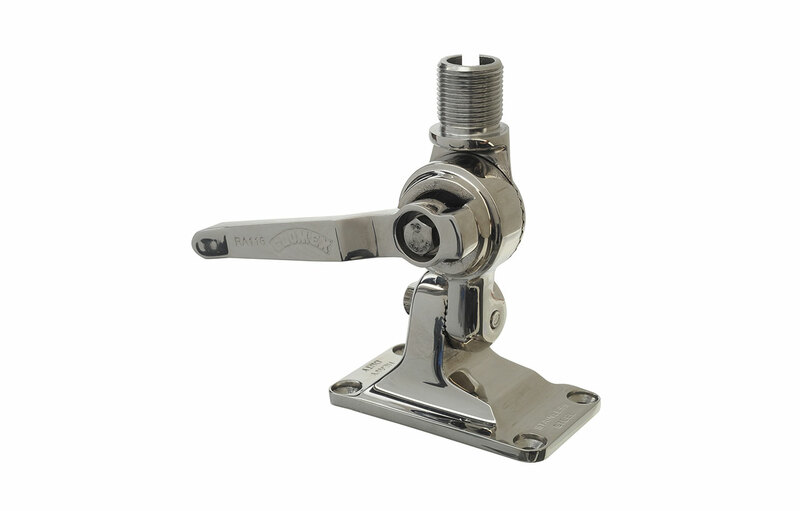 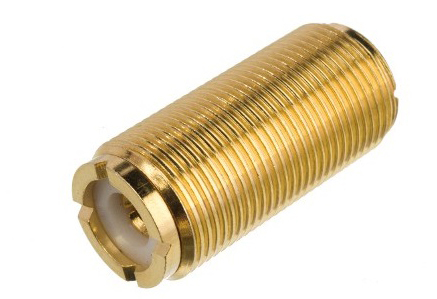 Glomex Engineering is a division within the company that is dedicated to developing our innovative products. 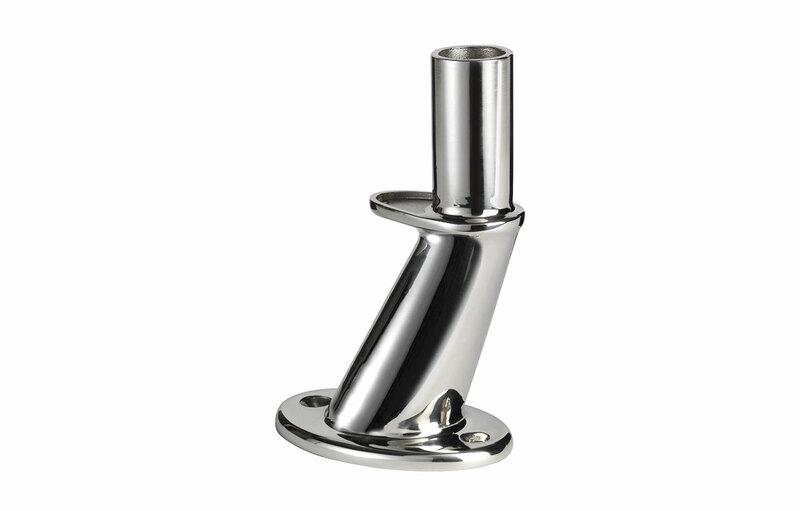 They are responsible for managing every step in each project which includes definition and guidelines, feasibility studies, design and specification of individual components, production of molds and equipment required for production. 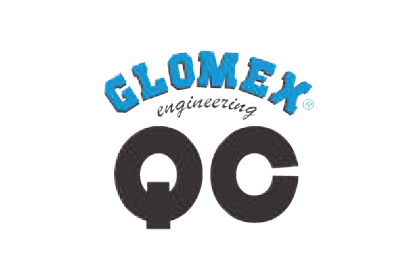 Today, Glomex is a strong reality that has consolidated commercial partnerships all over the world with distributors, the largest shipyards, and some of the largest boat builders for more than 20 years such as Azimut Benetti, Bavaria, Beneteau Jeanneau, Dufour yachts, Ferretti Group, Hanse, Sea Ray, and Sunseeker just to name a few. 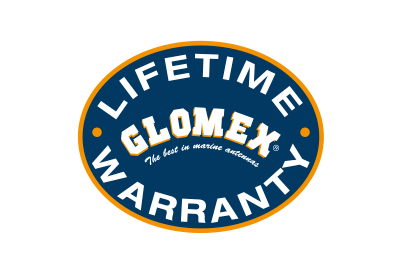 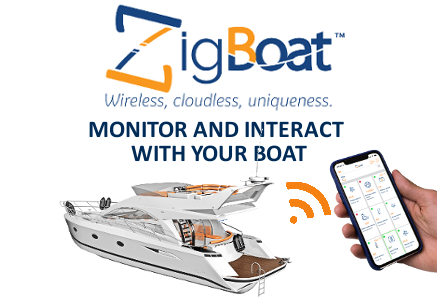 Glomex is the only company in the marine industry offering a limited LIFETIME WARRANTY on its products (for VHF, CB, Omnidirectional DVB-T2 TV, AM/FM, ORBCOMM, AIS, MOBILE PHONE antennas and accessories). 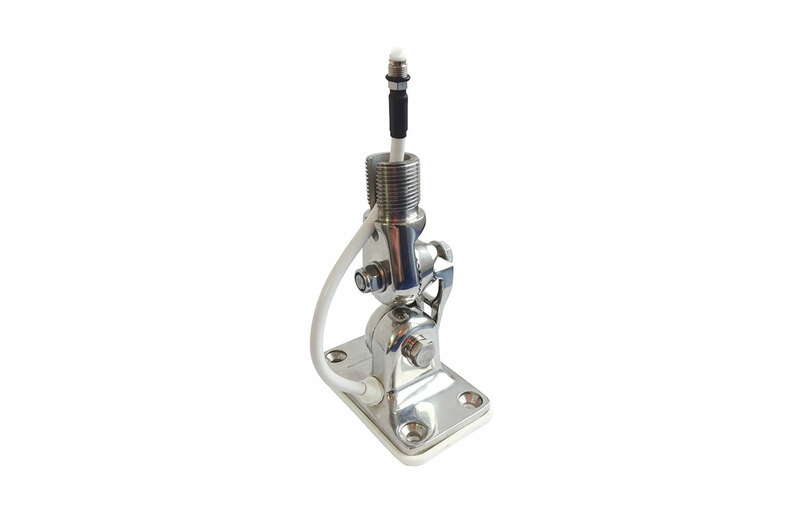 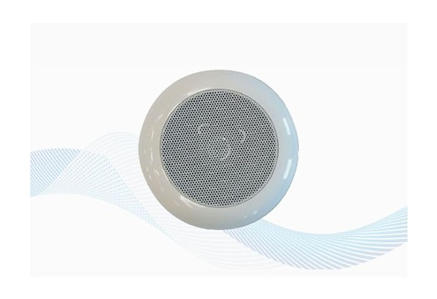 We are certain about the quality and reliability of our products as they have passed many tests such as: UV-ray exposure, environmental, mechanical, electric, and electronic strain. 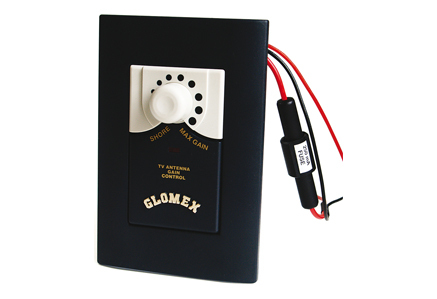 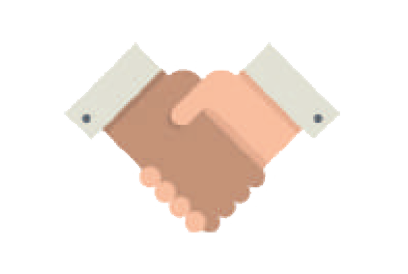 Glomex has developed a Quality Control Corporate APP that is used in the production of all Glomex products. 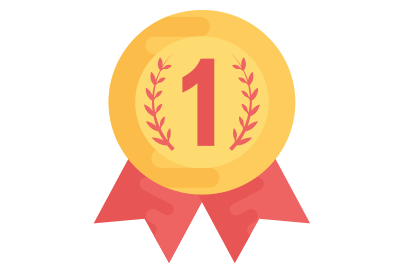 This APP helps to check product, production process, production flow, and time to ensure the best products come off of our production floor.